I have been a fan of Wendy's for years. A lot of years, really! When I worked in television in the small, southeastern town of Whiteville, NC from 1991 to 1996, a Wendy's was about three blocks from my news office. I kid you not when I tell you that my TV news car pulled through the drive-thru every weekday about 3 PM before going back to the office to edit that day's news. I always ordered a "Biggie Iced Tea." They were number one in my book for iced tea and burgers. It almost got to the point that I didn't even have to order because my tea was waiting on me about that same time every day. It's amazing how things go full-circle sometimes. This past weekend, Wendy's and TheMotherhood, a national social community for moms, invited me to attend a Blogger picnic to try the new Berry Almond Chicken Salad. I usually go for a cheeseburger with mustard and pickles (since they make it to order) or a spicy chicken fillet sandwich at Wendy's, but my metabolism isn't what it used to be so maybe I should give more salads a try. 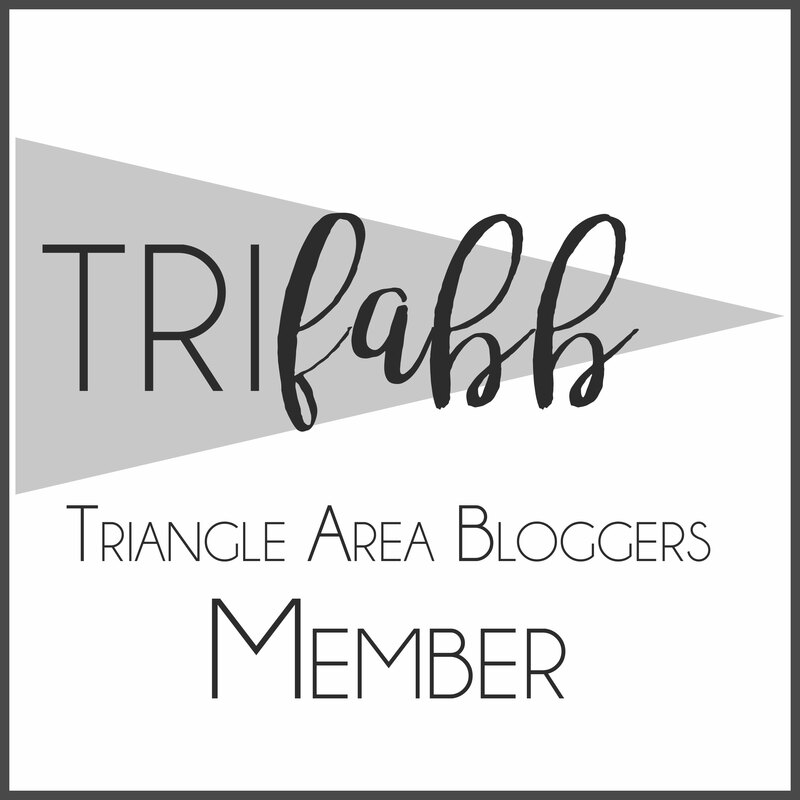 It was an honor to be included in this event and fabulous to meet such talented and successful bloggers who welcomed this newbie blogger with open arms. They've been blogging for years. Me, five months. My son who is always eager to eat in a restaurant went with me for a great mom-son date! We need those from time to time. My salad. I ate half of it before I remembered I should take a photo for you. Still learning! 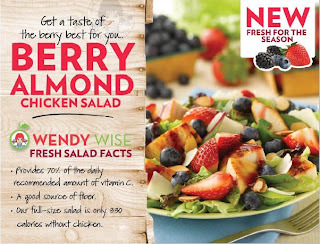 Let's just say that Wendy's has a berry good idea with this gourmet salad. It is filled with in-season strawberries and blueberries, tender grilled, warm chicken, roasted almonds with sea salt, shaved asiago cheese and eleven types of mixed greens, all tossed with a delicious fat-free raspberry vinaigrette. Yes, I said eleven greens; not just the usual iceberg and romaine! The salad is not only gorgeous, but truly delicious. It comes in either a half-size or whole. Being the hearty eater that I am, I ordered the whole salad, and ate it down to the last bite. It was THAT good. I also ordered the new Wild Berry Iced Tea to go with my salad. You knew this southern belle was going to order tea, right? It wasn't in the biggie size, but let me tell you, I asked for a refill and went back the next day to get another one at a different location. There is no doubt that Wendy's knows how to make good iced tea and a fresh salad! I now have a new summer craving, and have met some great new friends, too. You may just find me at one of my local Wendy's this summer. ﻿If my talk about the new Berry Almond Chicken Salad and my absolutely delicious tea, has you craving for your own taste, you're in luck. Wendy's and theMotherhood teamed up to offer you a $25 gift card so that you may try the salad and any of your other favorite entrees. It will be a random draw, and the deadline for entries is Tuesday, June 7 at 11:59 PM EST. Leave a comment here and tell me what you like best at Wendy's for one entry. You all learned yesterday in my post that I have a Facebook obsession so I'm going to do a promotion for the blog's Facebook Page. My son and I cut each entry by hand so if you refer 10 people, we'll cut 10 entries. Tweet about the give-away and receive Two Entries. 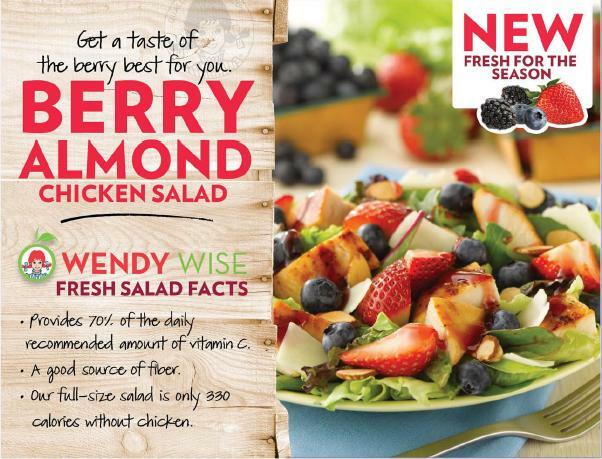 ﻿Disclosure: I was compensated by Wendy’s and The Motherhood to try the new Berry Almond Chicken Salad. All opinions are my own and were not influenced by the company. Also, joining the Fun Tuesday Hop today. 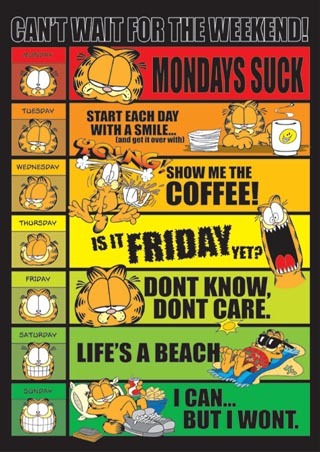 The calendar says another Monday. For my son, it may be just another day in the week, and he'll ask, "What are we going to do today?" As a parent, it's my job to teach him about Memorial Day or else he'll never learn. He needs to know that Memorial Day is about more than eating great burgers, being lazy, and his dad having a day off from work. It's about remembering those who fought for our freedom. 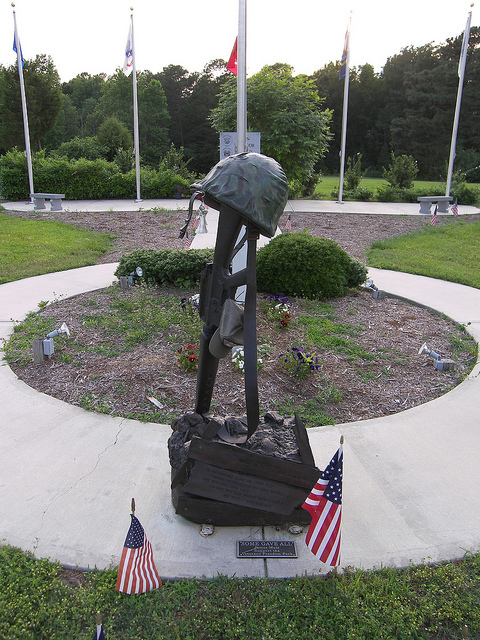 I plan to get us all in the car, drive to Cary, NC and visit the Veteran's Freedom Park. I pass by this memorial a lot on Harrison Avenue, but never stop. Today, we are stopping and are going to have a day of education and remembrance. The Hines-Sight Blog will be five months old in a few days. As you know, I had zero technical experience when I started this blog. I didn'﻿t tweet, and my cell phone was as old as a dinosaur. Well, on a scale of 1 to 10, my technical experience is still very low. I give my news skills a two. I now tweet, and it's becoming more frequent. I think it's fun! It may be even a little addicting. I still have my dinosaur phone, but I see some type of upgrade in my future especially if I get invited to more blogging events where one of the requirements is "tweet" while there. I can't be the only blogger not tweeting. Over the weekend, I applied some of my newly acquired technical skills to my blog. This is the reason for a new look today. You know, sometimes, you just need a new outfit! I hope you like my blog's new outfit! My next task is to design a blog button. Wish me luck! I am also honored to accept a blogging award from one of my favorite blogs, The Rich Life (On a Budget). 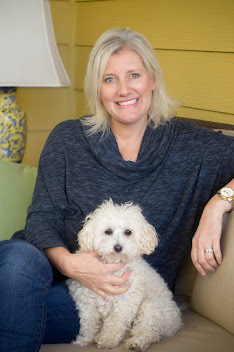 The author, Adrienne, has been so kind to me since I started this blog. She has reached out to me, and has worked hard to let others know about the Hines-Sight Blog. ﻿ She recently awarded me the "Versatile Blogger Award." on her blog in an effort to do just that. When accepting this blogging award, you are to reveal seven things about yourself then pass the award to up to fifteen other blogs. It's interesting to reveal tidbits about yourself because it really causes you to let your guard down, and let your readers know more about your personality. Here it goes! 1. My favorite meal is angel hair pasta with meatballs. I have learned how to make this at home, and it is my absolute favorite meal to make when I have leftover meatballs. I make my own sauce now, and I use leftover meatballs from a crock pot recipe that I use for cocktail "party" meatballs. I will sometimes order this dish at restaurants. 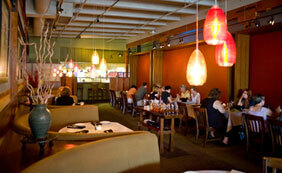 My favorite place for this dish is Amedeos Italian Restaurant near the campus of NC State University. 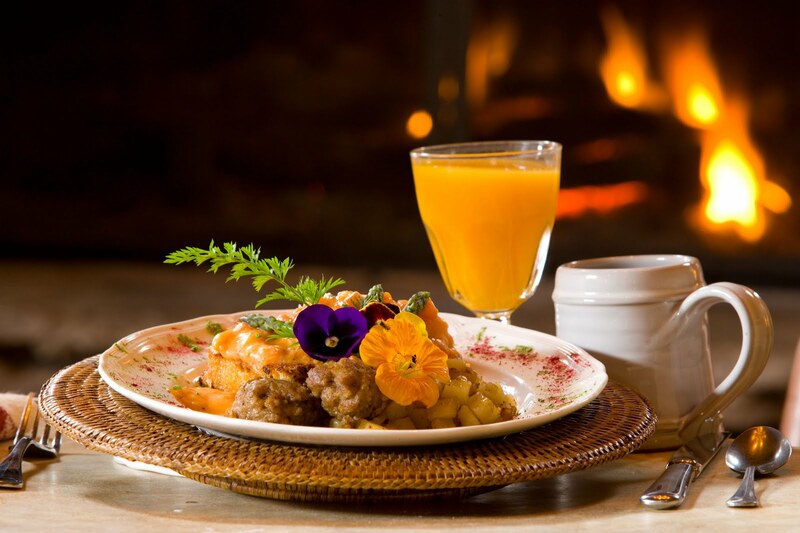 This dish is served to perfection at this casual eatery. I just learned that kids eat free on Mondays. We may have to go today. I always ask for angel hair pasta rather than spaghetti. 2. Unfortunately, I don't read a lot unless it's news on the Internet. I do read a lot of blogs daily, but I'm that person who can start a book, put it down, and I may not finish it even though the book is great. I'm the type that chooses being on the computer instead of curling up reading on the couch. I'm currently reading "Living the Savvy Life: The Savvy Woman's Guide for Smart Spending and Rich Living" by Melissa Tosetti and Kevin Gibbons. I'm only on page five, but I plan to take this book with me on a beach trip. I will write more about the book when I finish it, but I'm just going to say that I wish this book was around when I was in my twenties. 3. I'm kind of like an old shoe. I tend to buy a pair of shoes, and wear them all the time. I don't change things up very much. ﻿ On a quick pop-in to The Sassy Blossom which is a cute gift store near me, I noticed some adorable shoes with a very smart, budget-friendly concept. Have you seen these shoes by Lindsay Phillips? ﻿With a change of a snap, you can change the complete look of your shoe. I think this sandal was made for this old shoe who never changes up her shoes. Check this out! This is the same shoe, but entirely different looks. 4. I tend to be more creative than organized. My husband hates the way my computer desk looks. 5. I have an obsession with Facebook. My good friend sent me the link to her page several years ago, and when I opened her e-mail I said, "What the heck is that? That's for college people! I'll sign up and look at her page, but I'm not going to use it. " Let me just eat crow now because I'm on Facebook more times during the day than I have fingers and toes. I am obsessed, and now I'm even more obsessed with the Blog's Facebook page. I want all of you there. Please "like" my page. On my gosh, I've resorted to begging. I have no shame. 6. I love to look at real estate online. Before blogging, I would spend a lot of time looking to see what was for sale. It's fun to look at the different styles of home. 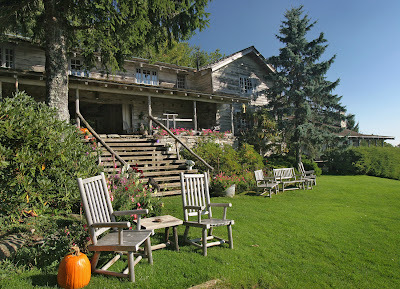 My real estate hobby has now taken a backseat to the blog. I miss it. 7. I am a terrible proofreader. My brain fills in the blank for missing words. I had something else for number 7, but apparently, it got deleted during editing. This post has been up for hours with only six things listed instead of seven. I thought now would be a good time to add "horrible proofreader" to the list. I am now going to award the Versatile Blogger award to three blogs. I'm doing this because I love to read their blogs, and I want to spread the news about them. I call them my "first clicks" in my blogger dashboard. That's a special place to be. As always, it is optional to pass the award onto others, but I wanted to give you all a little promotion today, and thanks for being so supportive to the Hines-Sight Blog. I'm going to be cooking with friends this holiday weekend. 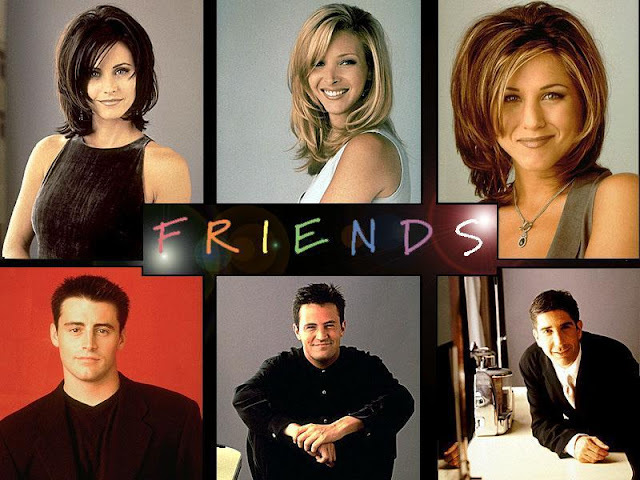 You know, my friends named Ross, Rachel, Phoebe, Monica, Chandler and Joey. I think you may know them, too. They came into my home every week for years, and now I see them in syndication when I flip through channels from time to time. I adored them. We were all the same age, and even though I didn't live in NYC above a coffee shop, I somehow manged to relate to their wacky lives weekly. I will confess that when I drive through downtown Raleigh now, and see all these new condominiums with shops and restaurants below them , I get a little nostalgic about my past TV life with my "friends" and say to Will, "I think it would be so neat to have a bar or coffee shop below your residence." Don't you? 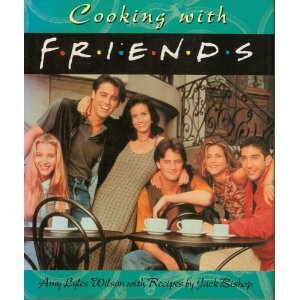 In 1995, my Mom who has probably never watched an episode of Friends in her life, found a cookbook called, "Cooking with Friends", and gave it to me for Christmas. The cookbook is 20 years years old and is a little worn from use. The photos in the book are from the show's early days with a few photos during the time period where Rachel unveiled her iconic haircut. I use a lot of recipes out of this book. They have cute and catchy names for food such as mashed potatoes for the broken-hearted, or Chandler's "Could This BE Any More Fattening? Cheesecake. You all remember how Chandler talked, right? Brings back some memories! What about, "How You Doin?" I must admit I go around the house and use a little "Joey" speak to my children when they wake up in the morning. 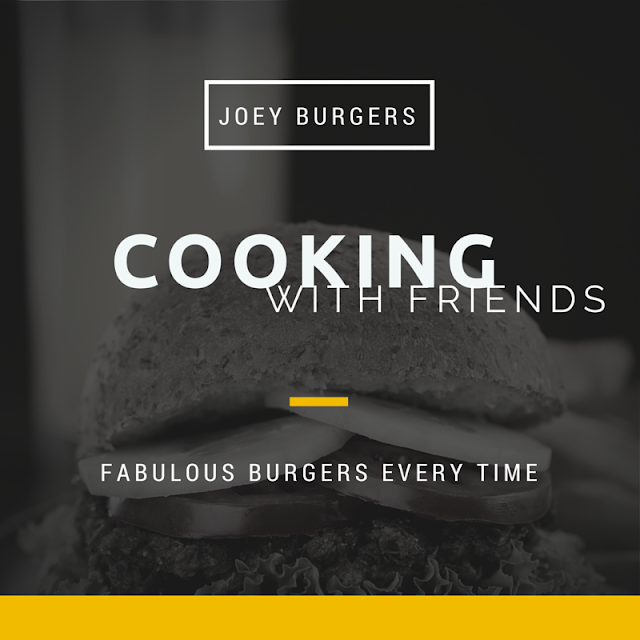 According to the cookbook, Joey might not be much of a cook, but he does know how to make a burger. That is true, my friends! I've used "his" burger recipe now for years. It's the most simple and delicious burger recipe and I'm sharing it with you, my friends, because it will be perfect for your holiday weekend cook-out. (I have added some Italian seasoning to the recipe because after all, Joey is Italian). Grill about 8 minutes for medium-rare, turning them once. For medium, grill for about 10 minutes. School is officially out! I'm now chief entertainer for the Hines family. It's my full responsibility to entertain, teach, and keep two kids happy for twelve hours a day every day for about 100 days. But, who's counting, right? 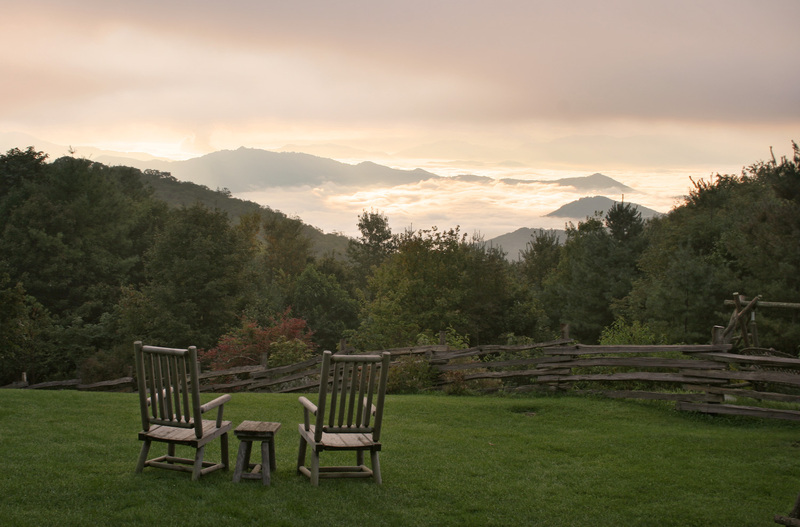 We do have a few vacations, some summer camps, and good friends to help keep us busy. You may see less of me online, but I'll do my best to keep in touch. As you know, I started this blog to "melt away some stress". As a result, you may find me burning the midnight oil because with the southern heat, and two bored kids, I may have a little more stress than normal. You think? But my new motto is: Don't Worry, Bee Happy! My son made this plant holder for me at his preschool. When the going gets tough, I'm going to look at my bee and BE HAPPY! They are only young once as I've been told. I really needed the bee to travel with me this morning to my daughter's toddler gym class to remind me of my new motto. We were running too late to drop my son off at MiMa's house. He went with me to My Gym's Children's Fitness Center. He's not allowed to participate in the class because of the little ones, but I did allow him to participate in the circle time for songs and dance. He was one of the happy ones, and since he is five, he did every move just right. He looked just like a teacher. But his happiness soon turned into monster craziness when I told him he had to sit on the bench and do his PuzzleBuzz magazines. I need to make a mental note to myself to check BabyCenter as soon as I finish this post to make sure he's not too abnormal in his development right now. He acted about the age of two. I'm not joking! His public behavior was less than desired, and could be classified as embarrassing. It's one of those times where you know all the other moms are thinking, "thank goodness that is not me right now!" My good friend, Amy, assures me that all moms have seen this type of behavior. I hope she is right, but just in case, I'll spend less time brushing my hair next week and I'll be making a pit stop by MiMa's before class and will leave Mr. Crazy Gym Pants off with her for awhile until I can sign him up for his own class. The buzz today is that I have a winner for the Thirty-One Thermal Tote. Thank you all for participating. I got Mr. Crazy Gym Pants in on the action, and even helped his fine motor skills through blogging. How's that for summer teaching? We decided to put all the entries in our thermal tote for the drawing. He helped me cut and fold each entry. We had over one hundred to cut. He then grabbed my camera, and said he was shooting photos for his own blog. This is the only one I'll show. The others were of me all hunched over and wide shots of my backside. My friends will be impressed that I'm showing this photo and I didn't even powder my nose or put on lipstick for it. I think he will be proud of his photography skills, and that his photo made my blog. We had some fun doing this little project together. When he got up this morning, I let him draw a winner. Congratulations to Jen D. from Florida. This contest was a random draw. It is ironic that she has a blog called, "Get Lucky". When Jen entered the contest, she did tell Tricia with Thirty-One Gifts that if she won, she plans to give the tote to her friend's daughter who was recently diagnosed with juvenile diabetes. The tote will be used to carry around all of the child's medicines. I'm so glad the Hines-Sight Blog will help you give this wonderful gift to your friend's daughter, Jen. I also want to thank you Tricia Edmundson for sponsoring this give-away. Tricia is always running some type of special. You can visit her Thirty-One website for her latest sales and promotions. Until next time, I'm off to entertain the kids, and it's too hot here to even have a cup of afternoon tea! ﻿I apologize. 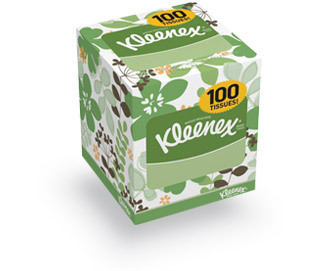 I, along with every mother in Wake County who has a child graduating from preschool, elementary, middle, and high school, am the reason you couldn’t find Kleenex at Target on your routine shopping trip this week. Hopefully, Target will restock them soon, but we’re still in the graduation season, so just bear with us. You may see some empty shelves. I actually get a lump in my throat reminiscing about this special milestone in my son’s life. But then again, I had a hard time saying goodbye to my OB practice when my pregnancies were over. I’m one of those people who looks forward to my annual exam so I can see everyone in practice again. In fact, my husband thinks I may even create ailments just so I can go unscheduled from time to time. Graduation is really a happy time, so why the tears? My son has a new exciting path ahead of him in public school. He will meet new people who will impact his life forever. These are all things to celebrate, so why do I drive down the highway, and any thought of his graduation makes my throat dry, and my eyes teary? Is it because it seems like just yesterday that I brought this sweet 5-pound, 11-ounce blue bundle of joy home? Is it because time and any youth I have left in me are slipping past me at a rapid pace? Can he really be old enough for kindergarten? Oh my, I can’t be 42! Heaven help us, if my son was graduating from high school this year. Those mamas may need two boxes of Kleenex. If I were in their shoes, I might need a canoe to get out of my house for all the tears I would shed. Parents who have worked tirelessly in the PTA, athletics and band boosters will now let others take over as their children move on to college. They are closing a chapter in their lives, and are beginning a new one as parents of college students. I tear up just thinking about it. Hold on while I get a tissue. Luckily for me, I’ve got many more years until high school graduation. Also, my goodbyes are really just for the summer. My 18-month-old daughter is going to a toddler class this fall at the same preschool that we’ve grown to love through the years. But I’m still going to need a tissue for the first day of the school year. This post was written for my column on the News and Observer's Triangle Mom2Mom parenting website which now runs on Wednesdays. As a parent, I sometimes have to ask myself, "Does every day really have to be like a Monday?" If you are a parent, you understand that when young children are in the house, it helps if your day is well---structured. On the weekends, I don't like structure. 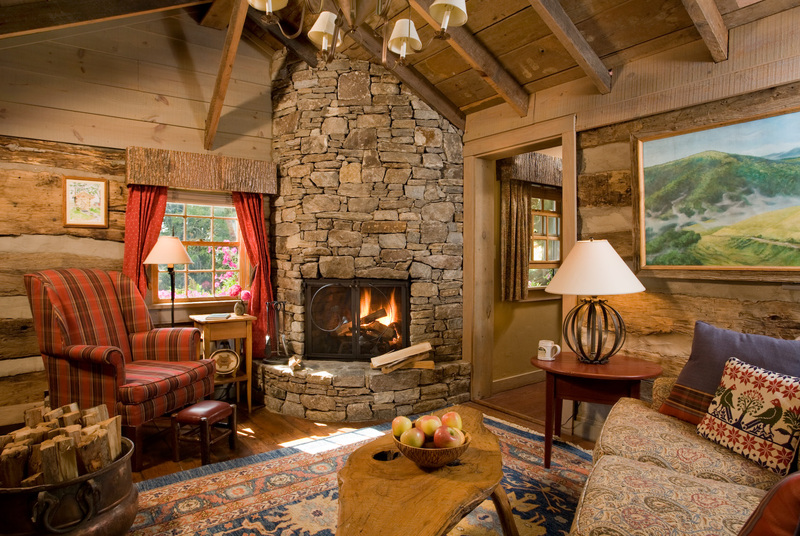 I want to have my tea, check e-mail, be nosy on Facebook, and catch up on all my favorite blogs and travel sites. Mr. Piggybank essentially likes to do the same thing except he reads the entire day's world and financial news in one sitting. Before children, we would spend hours in our pajamas doing this sort of thing. We have certainly trimmed our leisurely routine, but when the weekend rolls around, I think we both want a morning off from parenting to do a little surfing. This past weekend, I got the short end of the stick. Everyone slept later than normal which is a good thing, but it can sure mess up a day. Both mornings were unstructured and thrown way off kilter. It was after 10:30 am and I had not even showered yet. Mr. Piggybank didn't shower. He put on his yard clothes, and like a magician disappeared into our yard. I decided to head into disastrous and dangerous uncharted waters. What damage could be done by two angels during a five-minute shower? Well, take a look for yourself at my bathroom floor. It was neat and tidy when I entered the shower. ﻿While I was in the shower, my daughter took one of the bath mats at the shower door and carried it around the room. A truck and a toy chicken leg somehow made their way into the room from our playroom. My son decided to use the other bath mat as a blanket and get entirely underneath it. Meanwhile, during my hair shampoo, my daughter decides to turn on the tub faucet, climb onto the tub, and proceed to drink water from it with her entire body balancing on the tub ledge. I'm in the shower pleading at my son to get her down because I fear she will fall into the tub and hurt herself. I get so agitated that instead of reaching for the conditioner, I end up shampooing my hair again. By the time I turned off the water, my bathroom, my bedroom, the hallway, and the playroom looked like World War III had started in my home. How's that for a peaceful shower? I had a boss one time who would go on speaking engagements around North Carolina. He would tell his audience, "The definition of insanity is doing the same thing over and over, but expecting different results." Well, guess what? I must be insane because I did the same thing to myself on Sunday. Mr. Piggybank was back in the yard tackling his "to do" list. He got out there before I could shower. For this quick shower, I was serenaded with lots of crying and noise. My daughter grabbed a bronzer compact off the vanity and dropped it. Yes, it broke into a million tiny pieces. My bathroom floor looked as if it went on vacation without me, and spent some time in the sun. I pleaded with my 5-year-old to try to get some of the smashed bronzer off the floor before my 18-month old stepped in it and made the situation worse. My son used an entire roll of toilet paper trying to clean it up, but it was still a mess that only a mom could fix. In my own Hines-Sight, I learned my lesson and every day definitely needs to be like a Monday in terms of shower routines in my house. But, not every day has to feel like a Monday because we did sneak in some good fun, family time. What about you? ﻿Until next time, I'm off to finish my tea and get in the shower while my husband is still home. Happy Monday! May you take peaceful showers all week long. This has been a whirlwind, but a truly satisfying week. I wanted to end the week by letting you know that I added a new restaurant to my "I Would Go Back!" page to the blog. Let me tell you with 100 percent satisfaction and probably an extra pound or two on my hips that I would definitely go back to The Pit in Raleigh, NC. I know I have readers located just about everywhere, but if you ever get to North Carolina and within an hour of the capital then you must eat at this restaurant. It's southern food at its best! Mr. Piggybank (I've decided this name fits my hubby for writing purposes) loves North Carolina BBQ. Now, if you are not southern, let me break it down for you. You will notice that I used BBQ as a noun. In the south, we think of Bar-b-Que as a cooked pig. It's a true delicacy in North Carolina, and it is usually served with scrumptious sides like coleslaw, macaroni and cheese, fried okra, collards, hushpuppies, and biscuits. The Pit in Raleigh has mastered these southern staples to perfection. I know BBQ is their thing and no doubt, it is sensational, but I've got to talk about the biscuits. I love biscuits. When I was a child I could eat six in one sitting. I probably still could today, but I'm smart enough not to do it now or else I may start looking like a biscuit. I took one bite of a biscuit and I almost had to take a moment of silence to compose myself. I honestly thought about giving Meg Ryan a run for her money in her orgasmic sandwich scene in "When Harry Met Sally", but I knew I would embarrass my husband. These biscuits were that good! As an appetizer, Mr. Piggybank also ordered the mini PBLT which are biscuits with pimento cheese, bacon, lettuce and tomato. The combination was fantastic, and of course, the biscuits are heavenly naked so the added ingredients wow your palette even more. We were so pleased with our meal. I told the server that the next time I came in that I would order a huge plate of fried okra, biscuits, and of course, banana pudding. I pride myself in being a banana pudding expert. Their recipe gets two thumbs up, and a plate licking down to the last drop from me. Our pudding was delivered with a big candle in honor of my hubby's 45th birthday. I know you all read where we celebrated in Beaufort,NC at a wedding, but I can stretch out a birthday. It was also a great opportunity to get a sitter and not put the kids to bed one evening. I don't usually get sitters to eat BBQ. Most people think of BBQ restaurants with red checked tablecloths and toothpicks on the table, but The Pit has a certain ambiance. 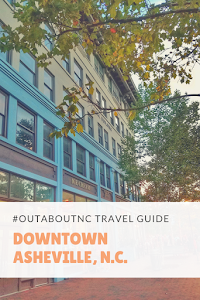 With its location in the revitalized warehouse district of downtown Raleigh, it has the vibe of a swanky BBQ restaurant. There is a bar, valet parking, and tons of people waiting to be seated. 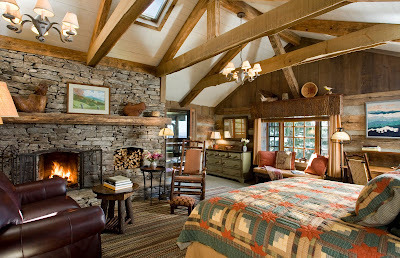 Reservations are needed a lot of nights. It is kid-friendly, but we chose to leave ours at home and have some uninterrupted conversations over some really good beers. One of my new favorites is a Duck-Rabbit milk stout brewed locally in Farmville, NC. 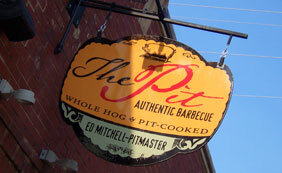 If you live in NC, put The Pit on your list. If you want to visit the Tarheel state in the future then this restaurant will give you a true taste of the south. Yesterday was a bittersweet day for my family. 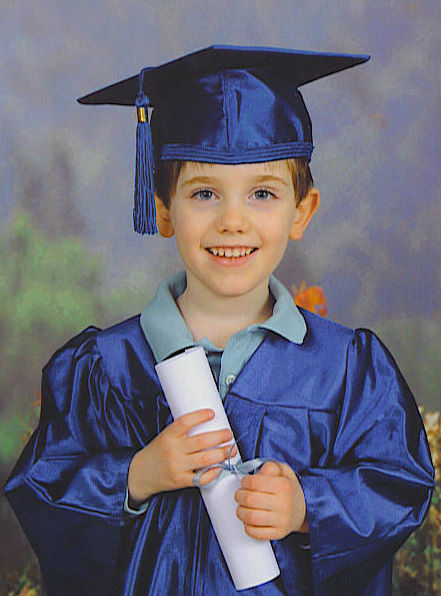 My son graduated from his preschool. He's been attending this school since he was a toddler. At first, he went two days a week then moved to three days a week, and as a "senior preschooler", he now spends every weekday morning at the school for three hours a day. His last day ever will be next week. The school has had a wonderful impact on our lives. His ceremony was short and sweet with lots of preschool smiles, and a tear or two from mom. I will talk more about this milestone in my local column on the News and Observer's Triangle Mom2Mom site on May 25, but I had to share a few photos with you before then. Have a great weekend! I'm doing a few blog hops today. If you're stopping by my blog for the first time today, welcome! I do have a give-away underway right now for a great Thirty-One Thermal Tote. The deadline to enter is May 25, 9 PM EST. Until next time, I'll be trying to exercise to lose some of those extra pounds from the biscuits, fried okra, and banana pudding. The tornadoes that blew through the Southeast in April had an impact on so many lives. Many lives have since returned back to normal, while others’ lives will never be the same. A week after our storm in North Carolina, a ferocious and deadly tornado hit Alabama and left terrible devastation. The photos of the images of destruction there are haunting. It makes me realize that we were the fortunate ones. Our lives have returned back to normal. Our debris is gone, and the last piece of the puzzle to make our yard picture perfect is now in place. My son watched patiently all day last week as a new swing set was installed in our backyard. His smashed and twisted one was carted away, but the memory of why his swing set was destroyed will be a memory that probably won’t be forgotten. I went downstairs and pondered his remark while I cleaned up the dishes from dinner. 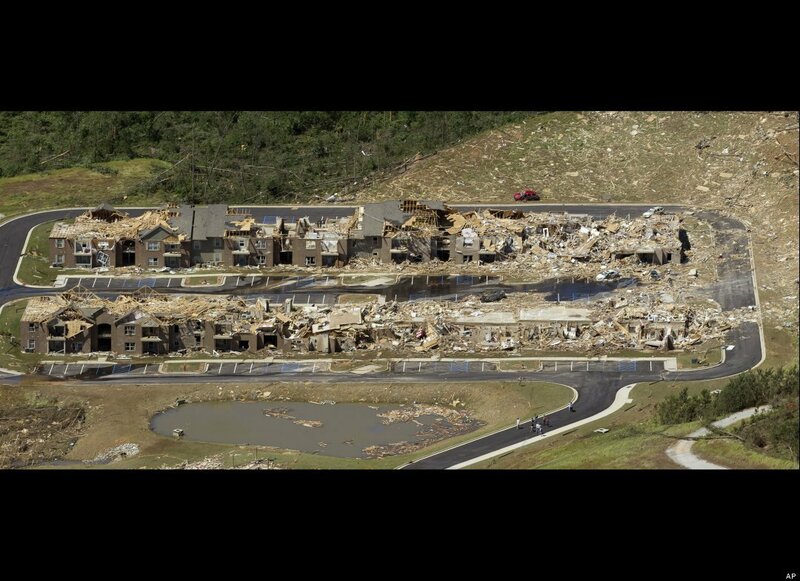 The more I wiped the countertops, the more I thought about all the younger victims from these tornados in the Southeast. I couldn’t get them out of mind. My sister-in-law told me that a child in her daughter’s class has no possessions now. Many children no longer have homes. They’ve lost their toys, their luvies, their beds, and their clothes. Many are living in hotels. Unlike my son, today is probably still not a happy day. Putting their lives back together will take some time, but we can help with our donations to put some normalcy back in their lives, and perhaps give them something to call their own again. Disaster relief agencies still need donations. Sometimes when the cleanup begins, and it’s been a while since the storm, we forget that agencies still need donations. The American Red Cross and Samaritan's Purse are good places to start. They are working to help families in need, and that NEED is great. Together, we may be able to make a day a little brighter for a child impacted by these storms. This post originally appeared on the Raleigh News and Observer's Triangle Mom2Mom website on Sunday, May 15, 2011. Don't Forget to enter the Hines-Sight Blog Give-Away. I'm giving away a Thirty-One Gifts Thermal Tote. The deadline to enter is Wednesday, May 25 at 9 pm EST. Wednesday, May 18, 2011 from 6:00 pm to 9:00 pm EST. and shop til you drop. Here's the link that will be active that evening. Tricia says there will be tons of discounts, bundles and deals. Welcome! I hope you come back again.